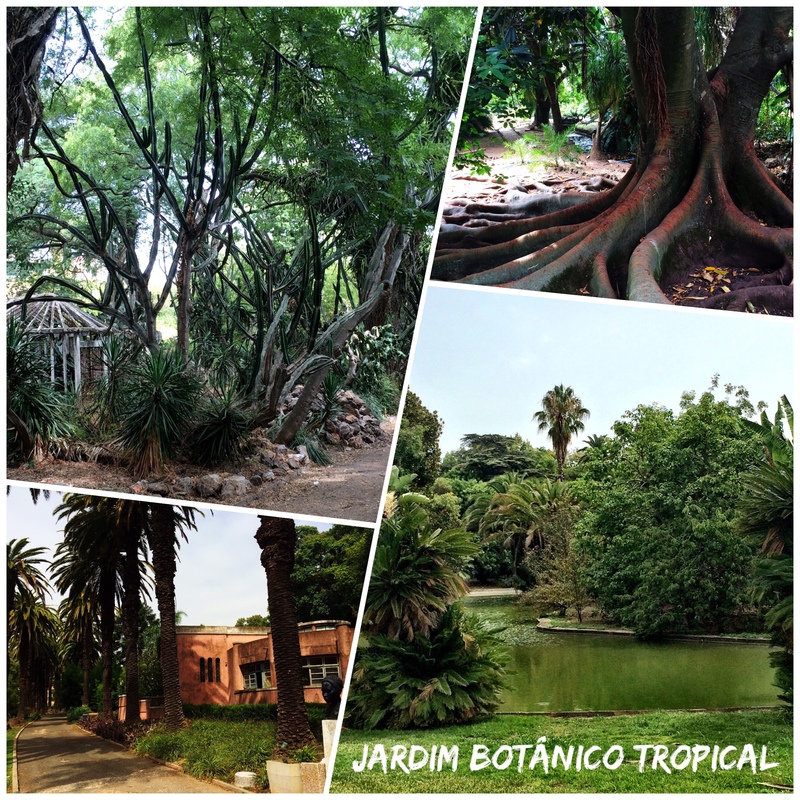 A few days ago I had a little online chat with a volunteer at the Jardim Botanico da Ajuda in Lisbon. 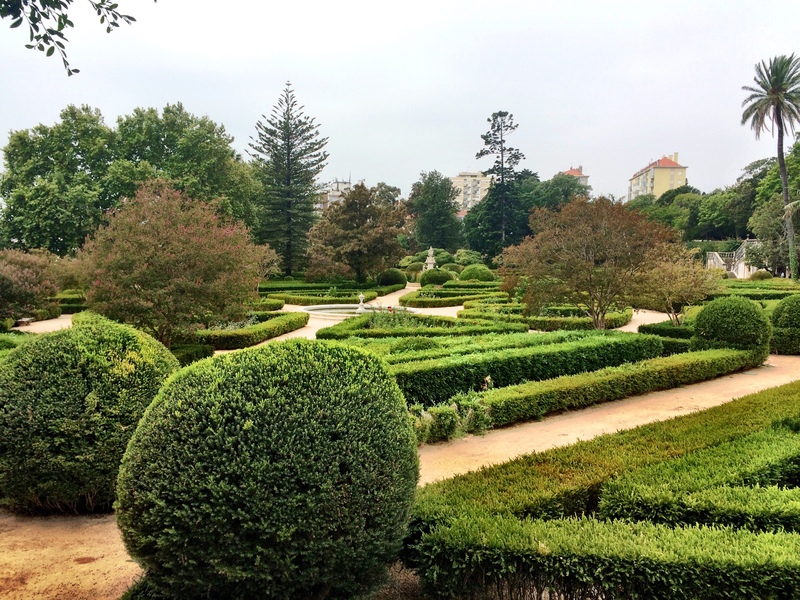 That reminded me I still had an unfinished post about parks and gardens in the beautiful Portuguese Capital. 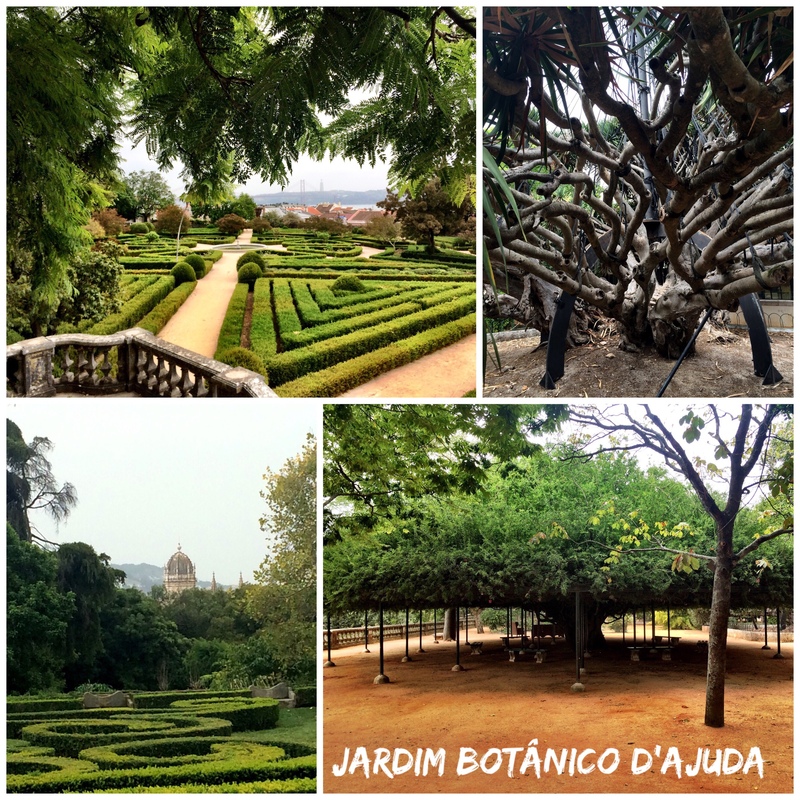 The guy also mentioned that the Jardim Botanico da Ajuda celebrates its 250th birthday this year, so I had no more excuses not to finish this Post. 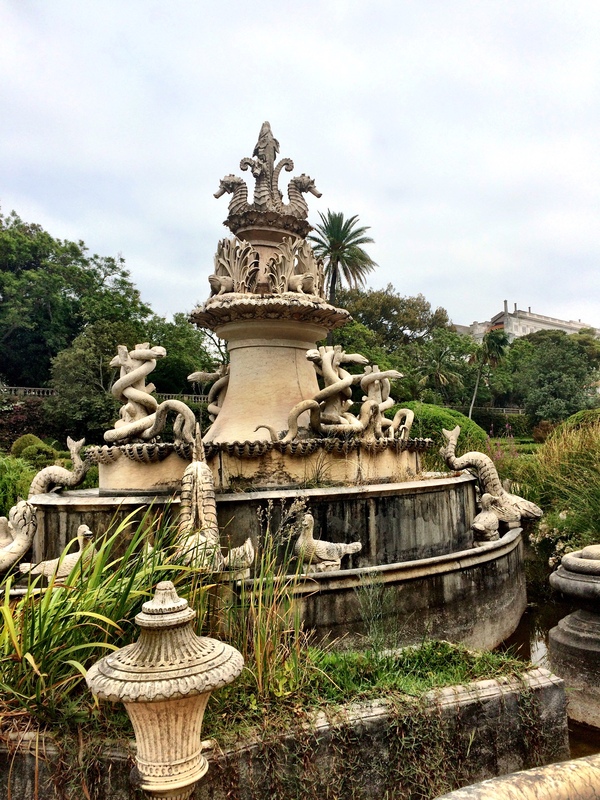 Visiting Lisbon’s gardens filled me both with joy and concern, as many of them are in need of some renovations and there seems to be a lack of upkeep. But they are pleasant and interesting peaceful havens in this busy city and the variety of plants is enormous. 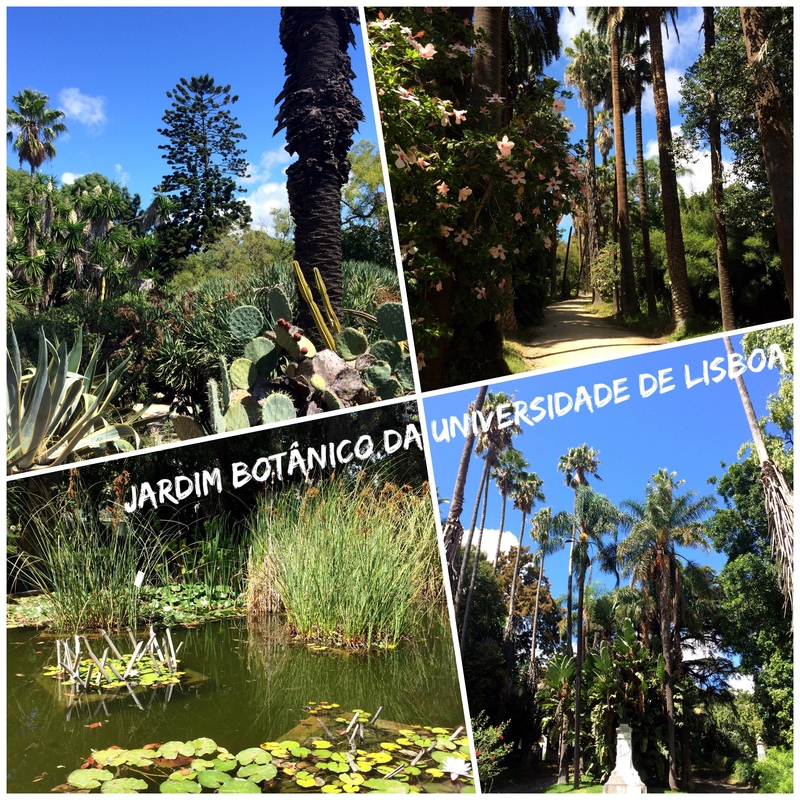 Don’t forget to also take a stroll in the Eduardo VII park, which gives you nice views on the Baixa area and the Tejo, or enjoy one of the terraces in the Jardim da Principe Real. 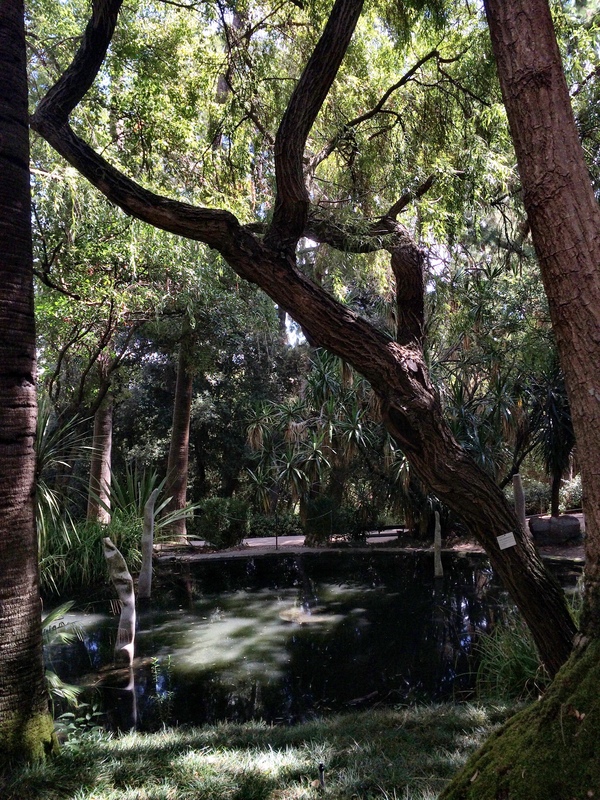 A bit more up you can take a rest in the Jardim da Estrela in the shadow of the impressive Basilica da Estrella. So if you want to escape the hustle and bustle of the city life you know what to put on your bucket list. 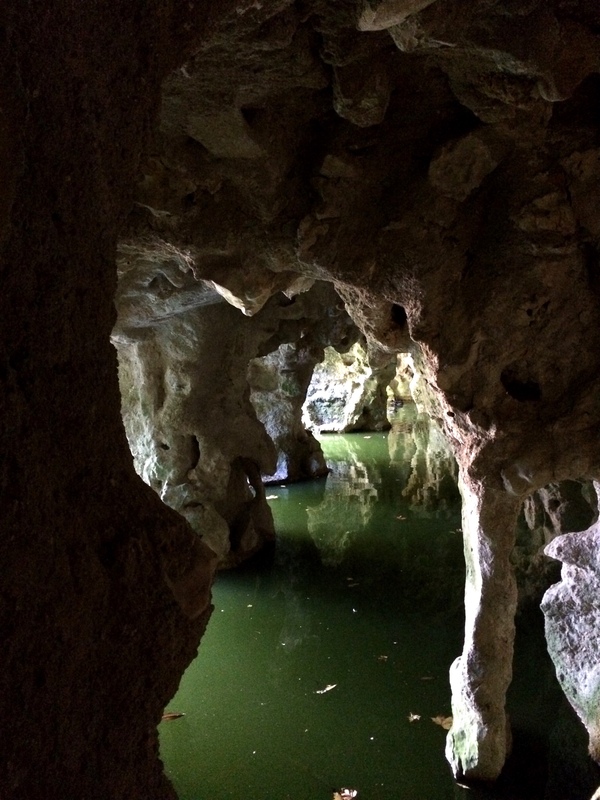 What beautiful parks even if they’re a little neglected. 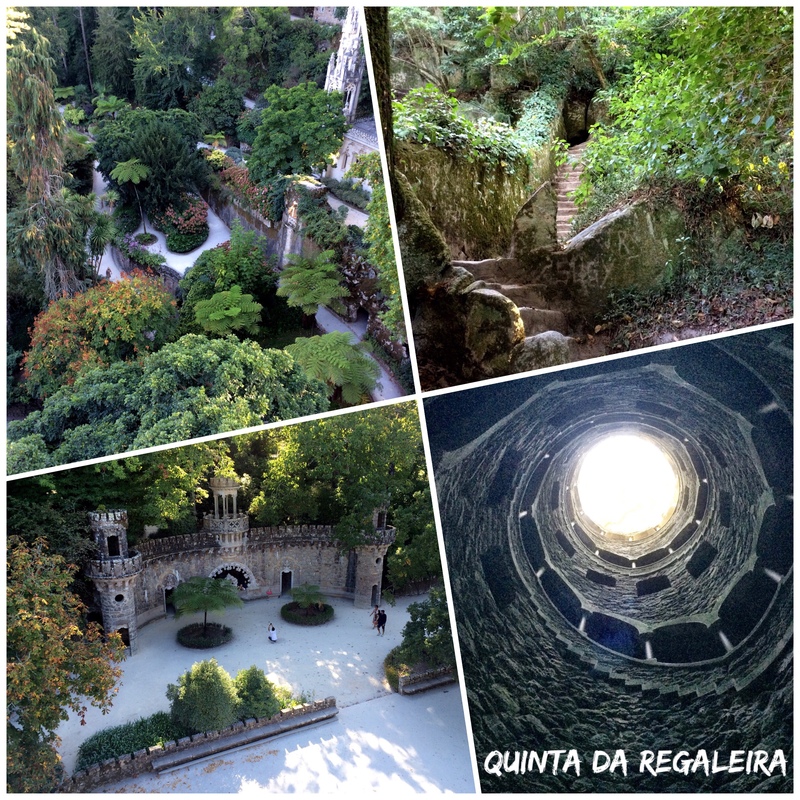 I was in Lisbon and Sintra a few years ago and didn’t manage to see any of these, so it’s nice to see your photos. Some impressive trees there. I like how you’ve presented the photos in diagonals.